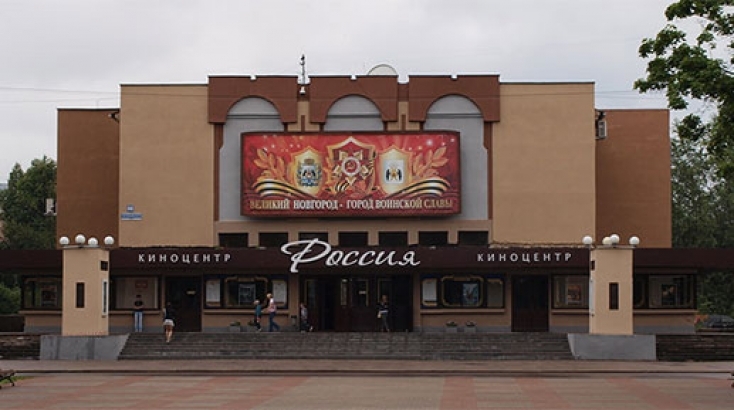 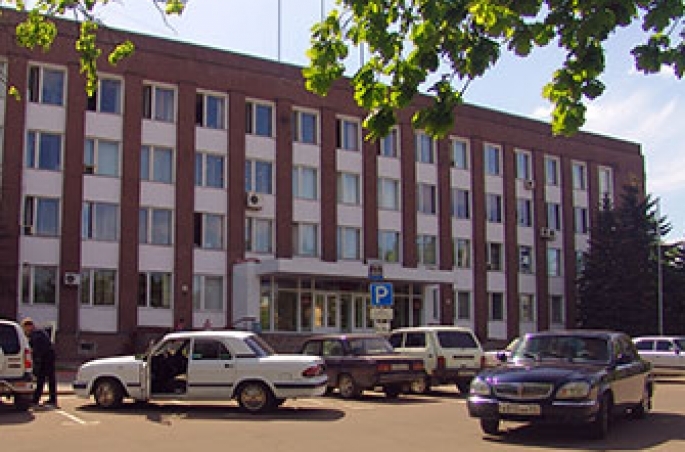 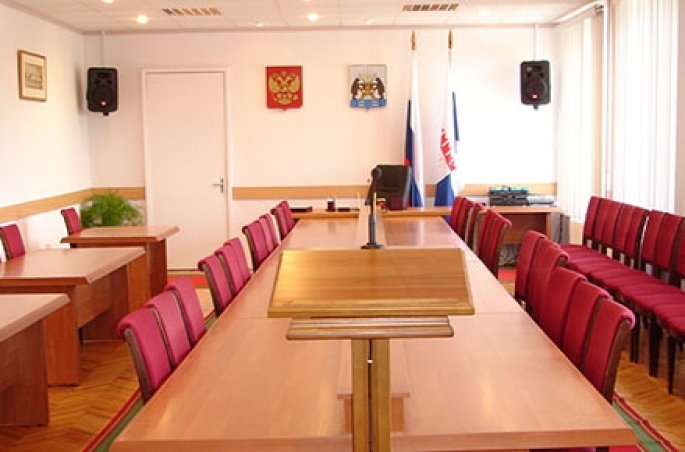 Veliky Novgorod is the city where business people can combine the useful with the pleasant. 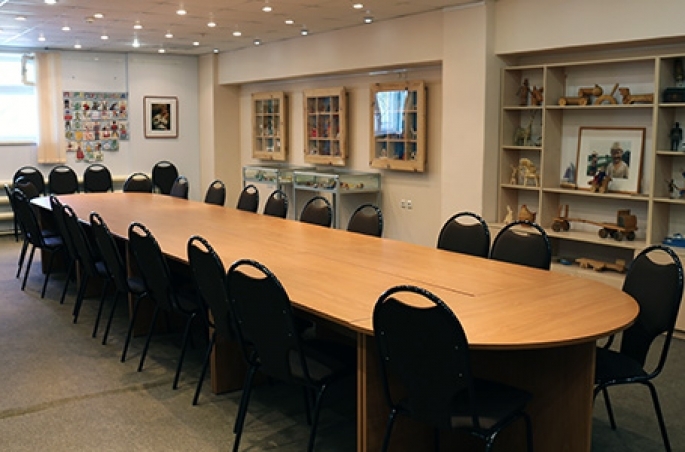 In the Birthplace of Russia you can not only enjoy the centuries-long history, but also arrange important events at the highest level. 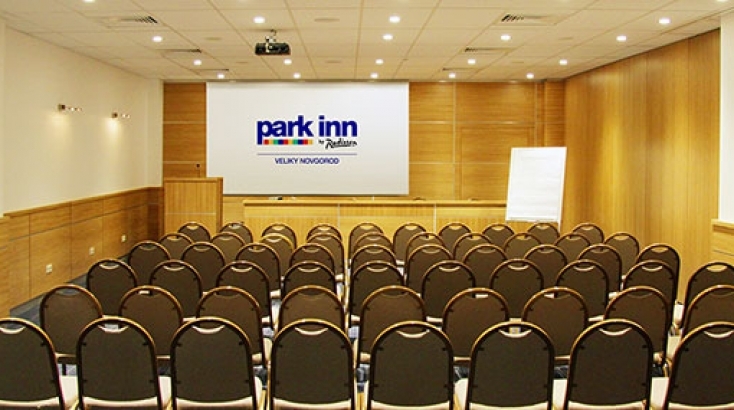 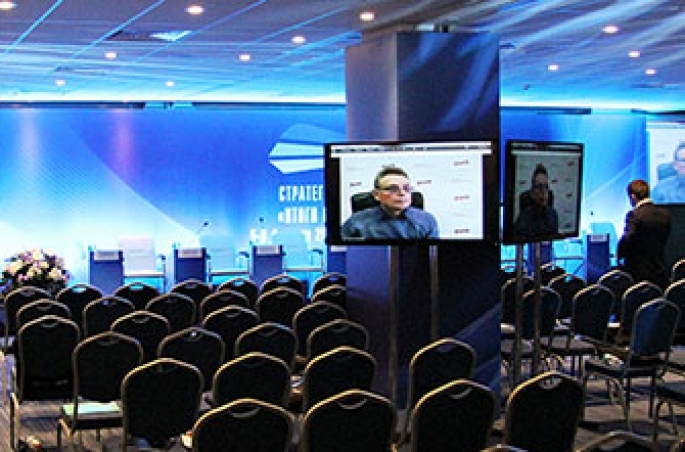 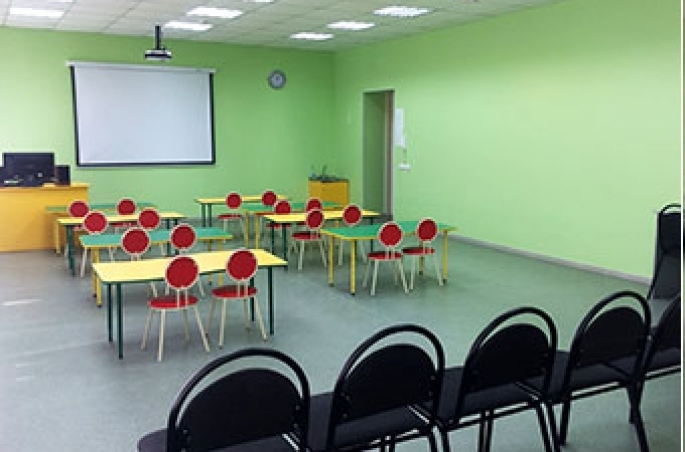 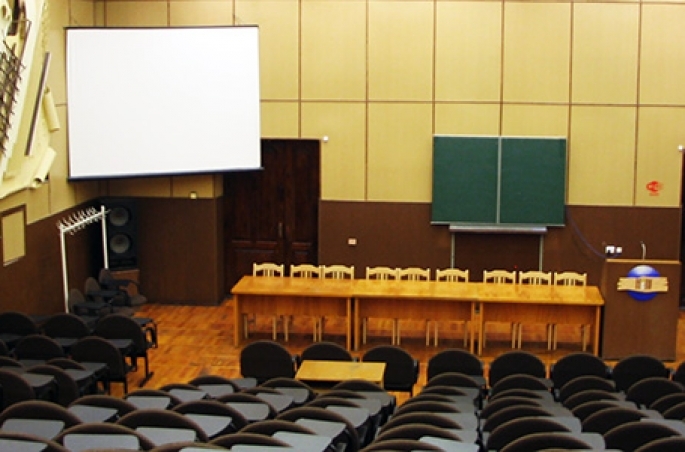 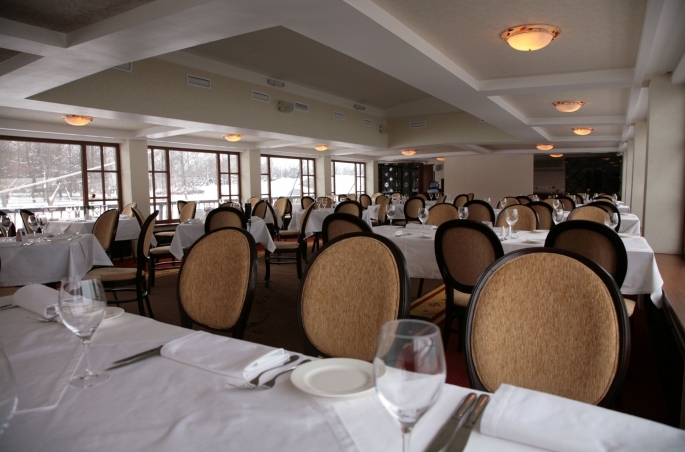 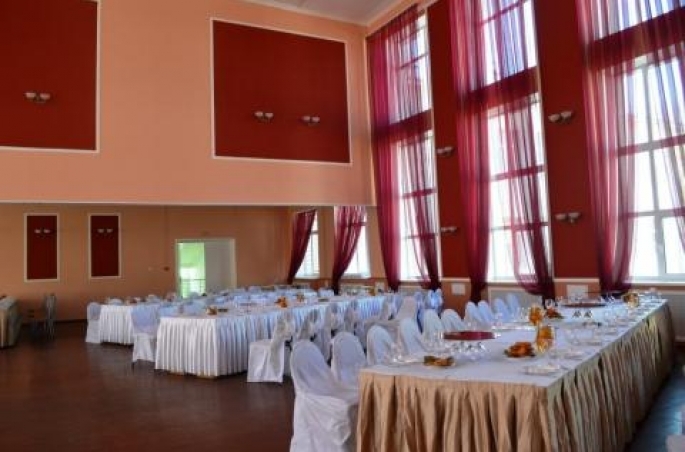 Whether it is a meeting for a few coworkers, a corporate conference or an industry forum – Veliky Novgorod offers the necessary opportunities for events of any format at the customer’s request. 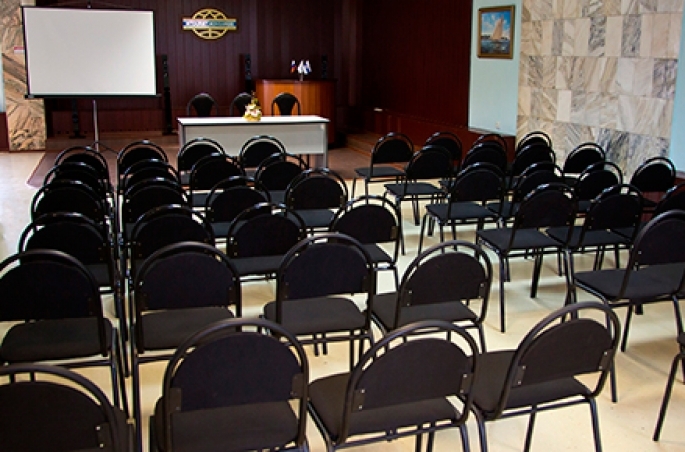 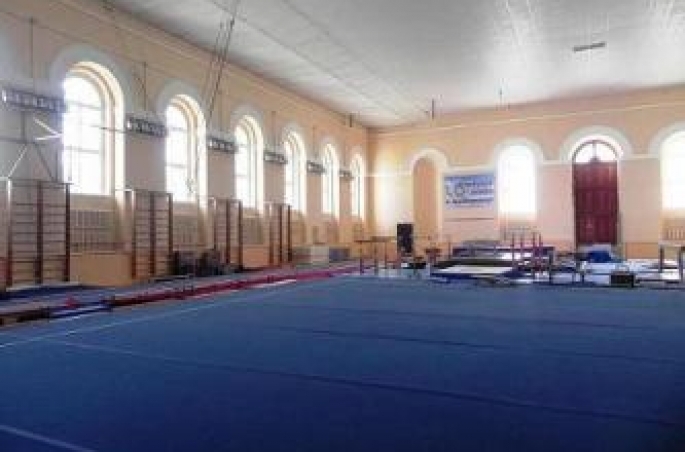 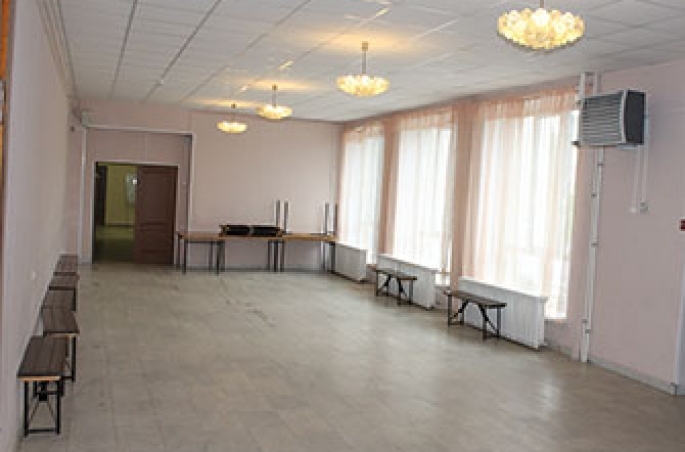 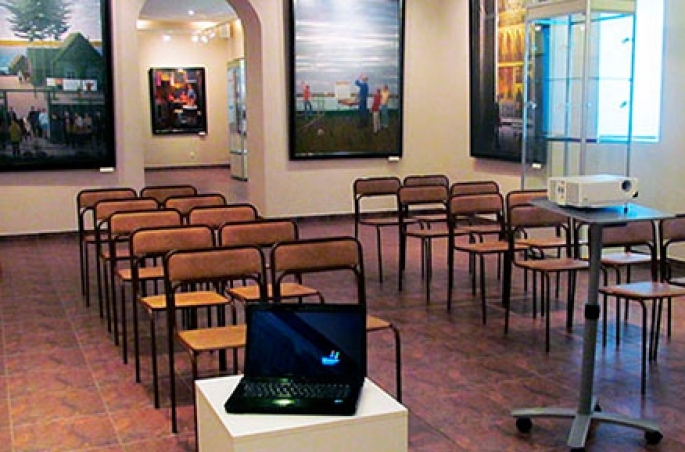 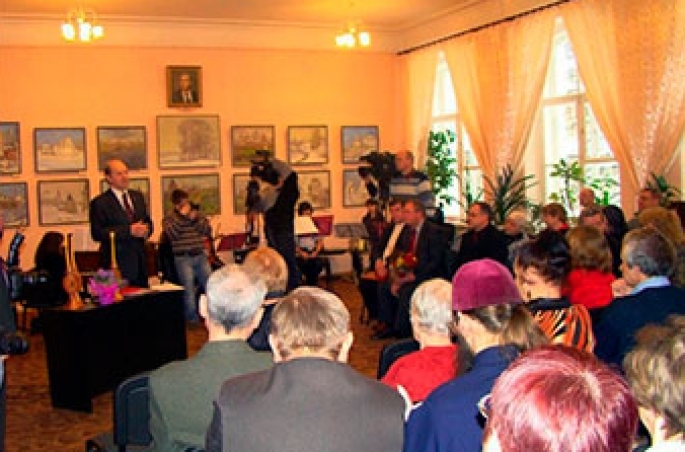 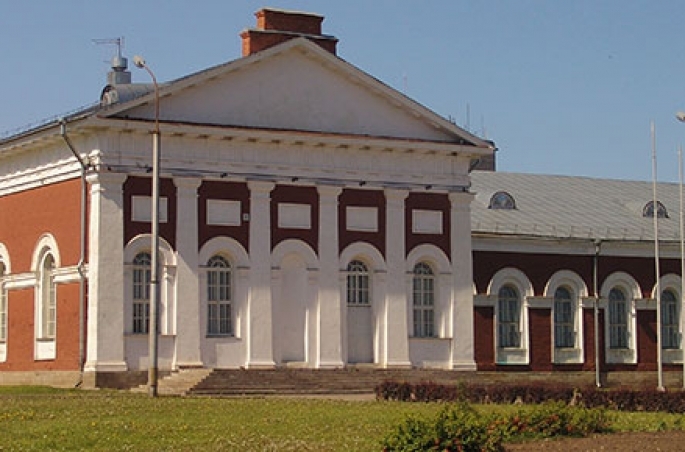 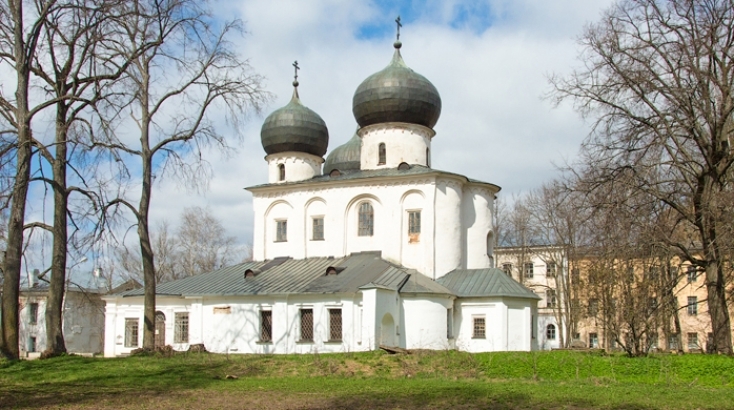 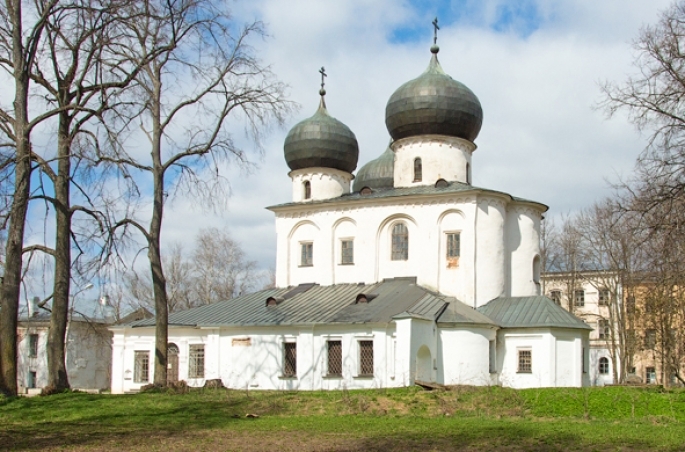 Why is it worth holding a business event in Veliky Novgorod? 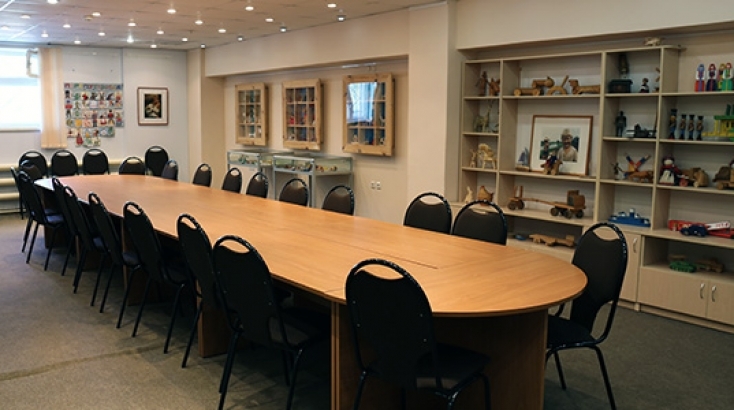 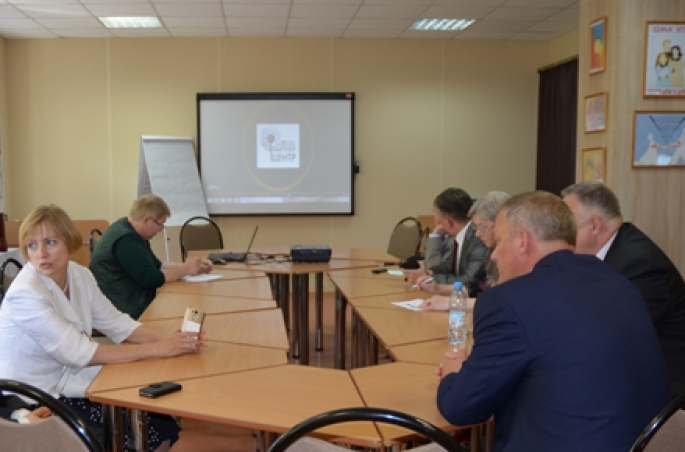 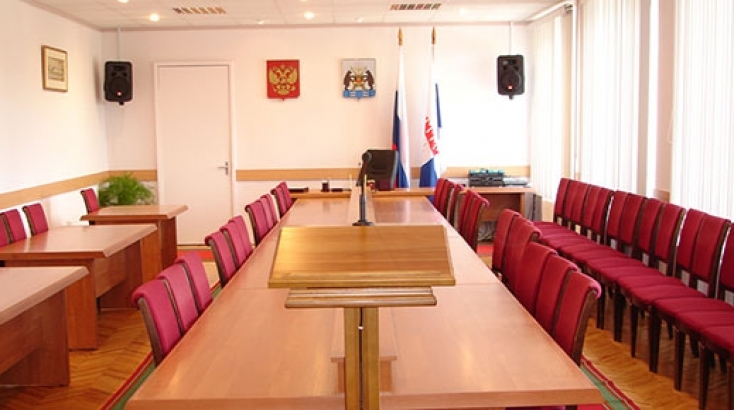 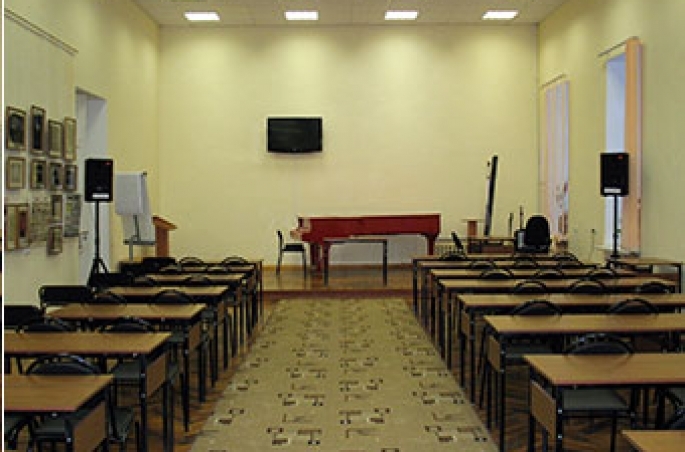 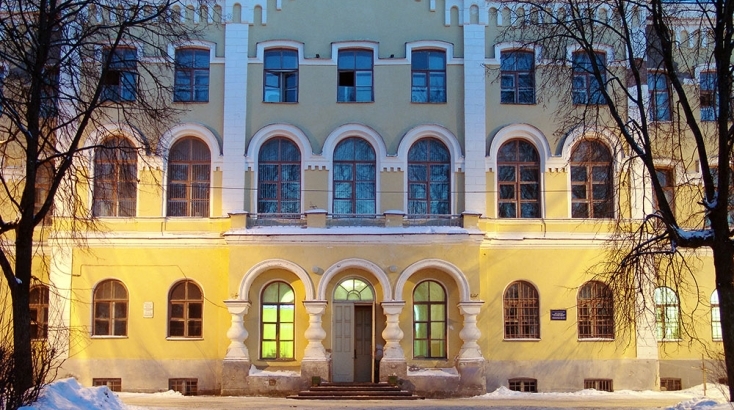 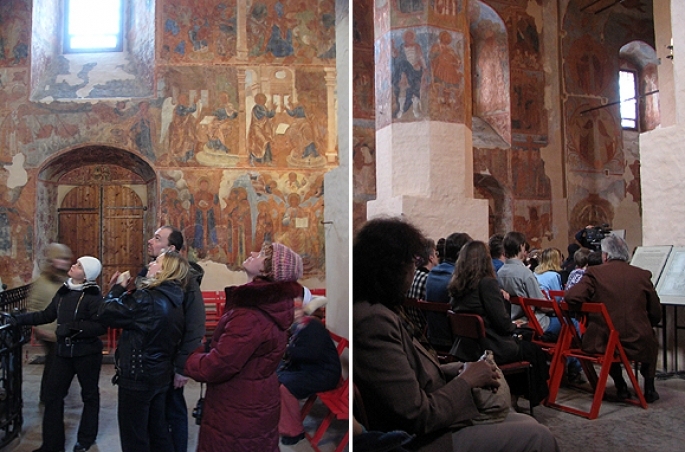 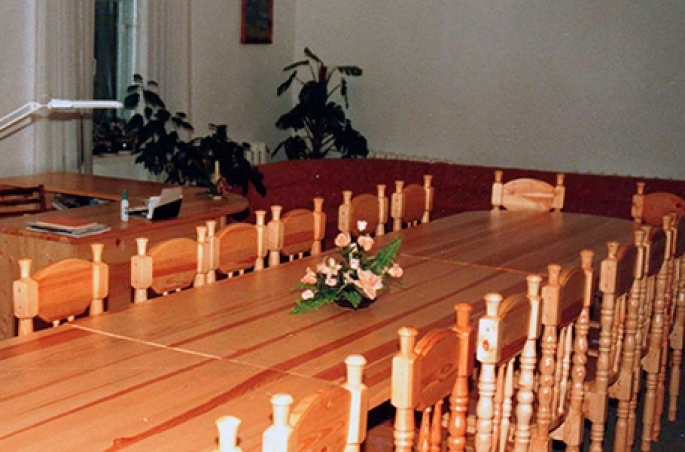 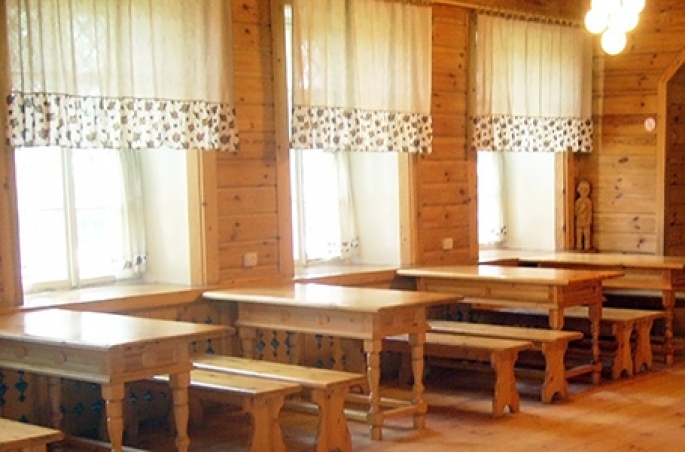 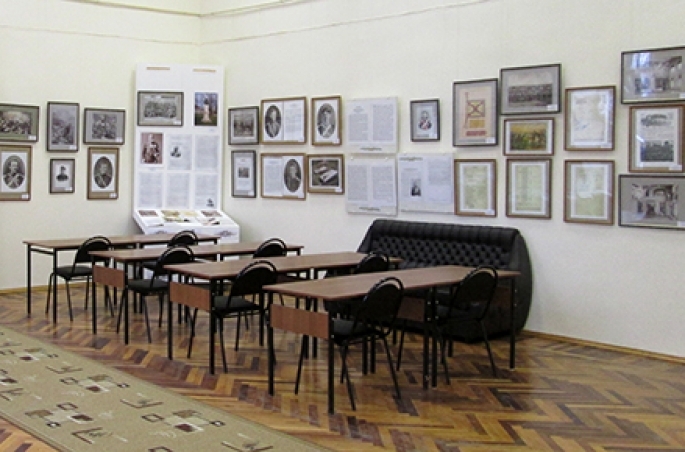 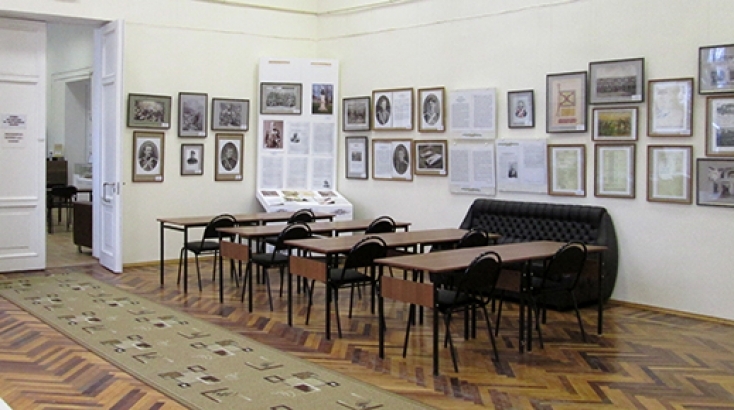 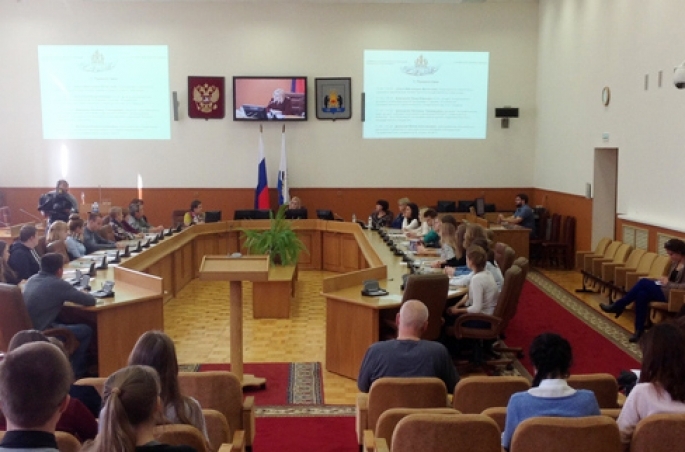 Veliky Novgorod has great opportunities for business tours: advanced tourism infrastructure, comfortable hotels and tourist complexes with the necessary equipment for meetings, presentations, conferences and workshops, highly skilled professionals, advantageous price offer, special features of the unique places. 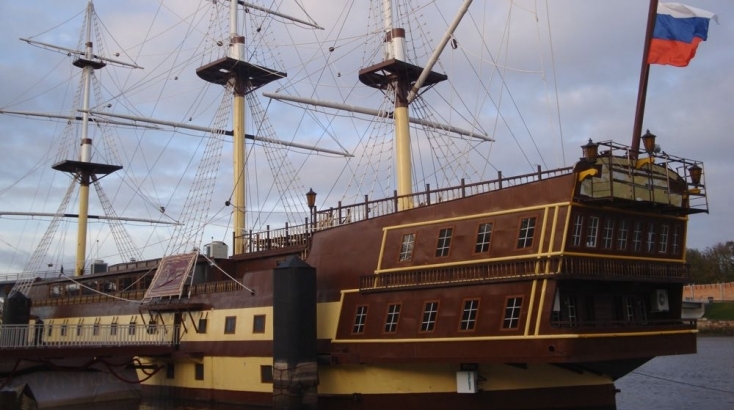 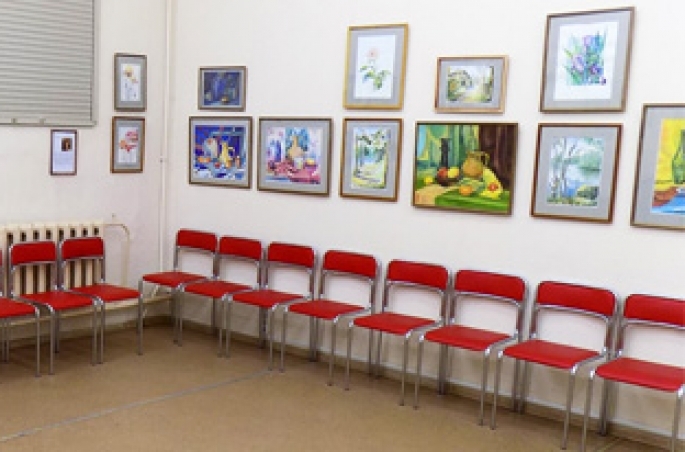 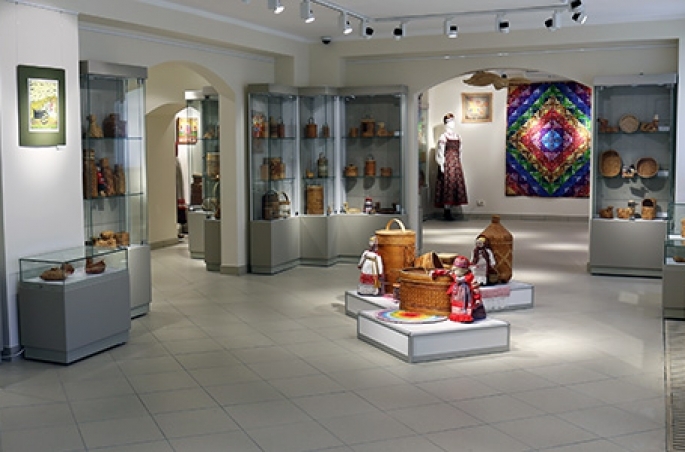 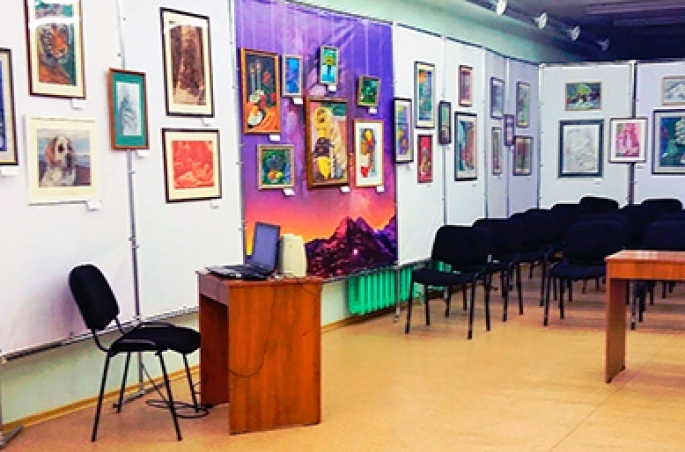 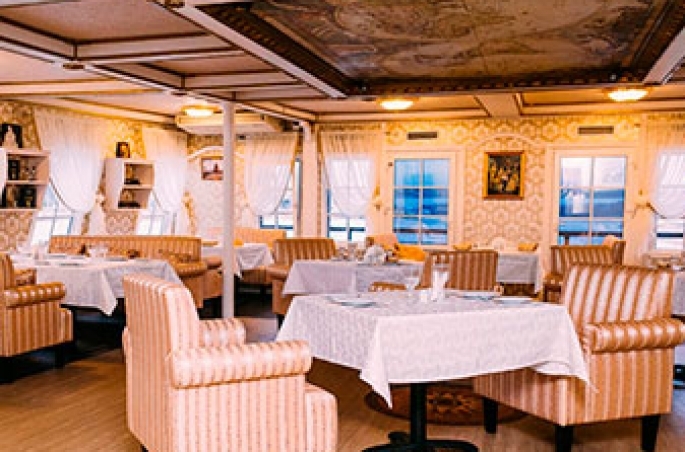 In addition, you can visit many museums, ancient churches, theatres, workshops of the Novgorod artists, motor ship tours and yacht trips along the river, riding or cycling routes, snowmobiling and participation in workshops. 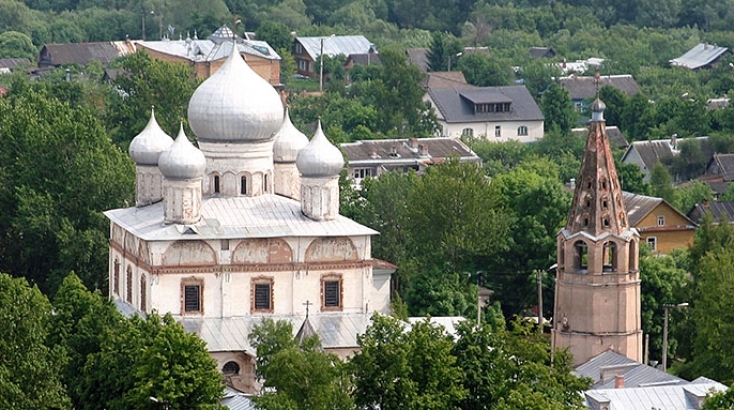 All of this can surely be the signature moment of the business trip organized in the Birthplace of Russia – Veliky Novgorod. 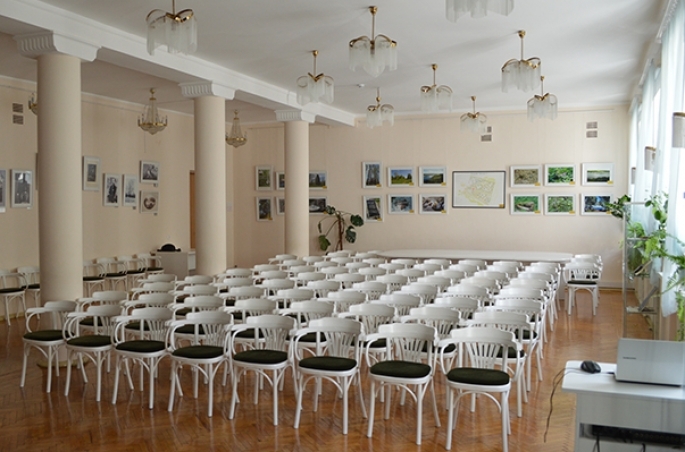 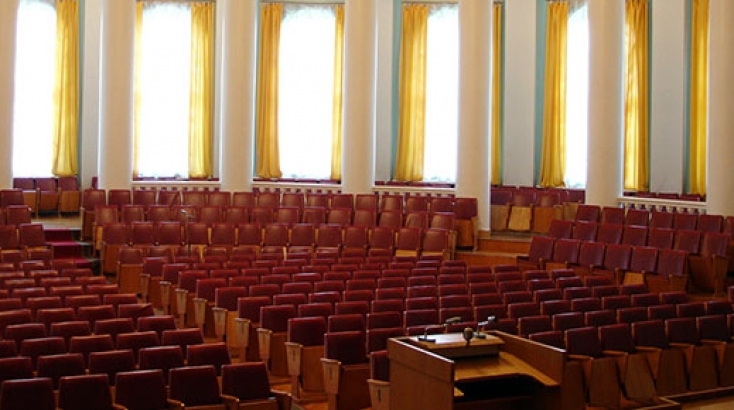 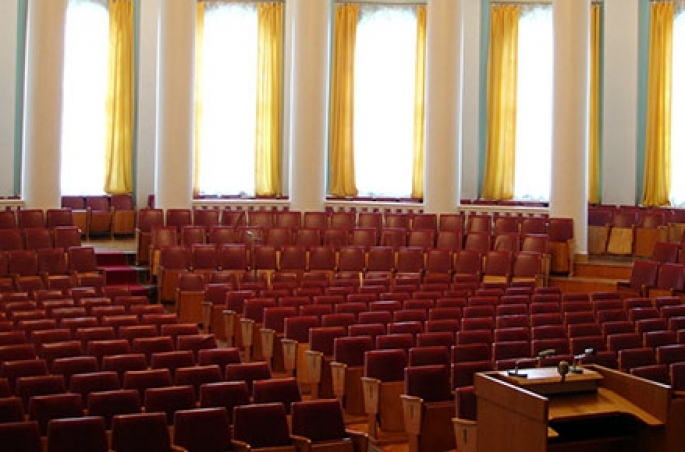 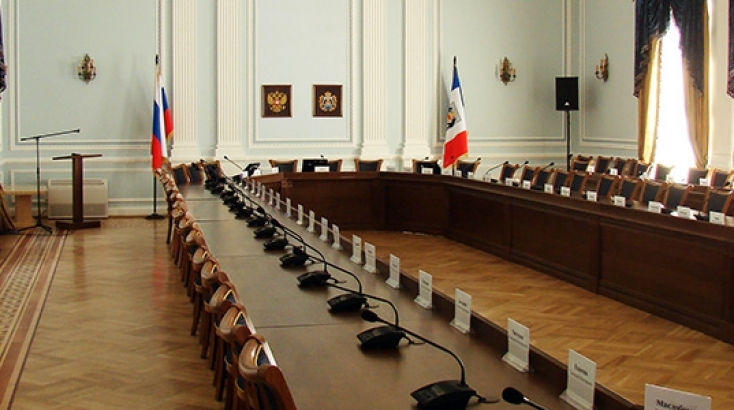 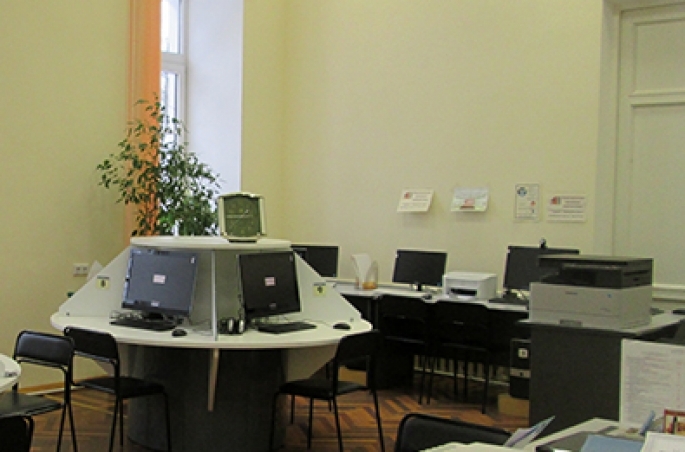 We offer you the latest catalogue of conference resources in Veliky Novgorod! 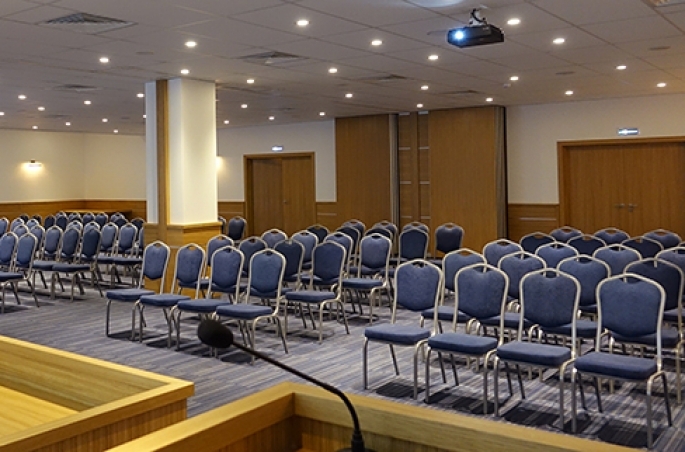 We have done our best to collect the most complete and update information, so that you can plan your event in a quick and easy way. 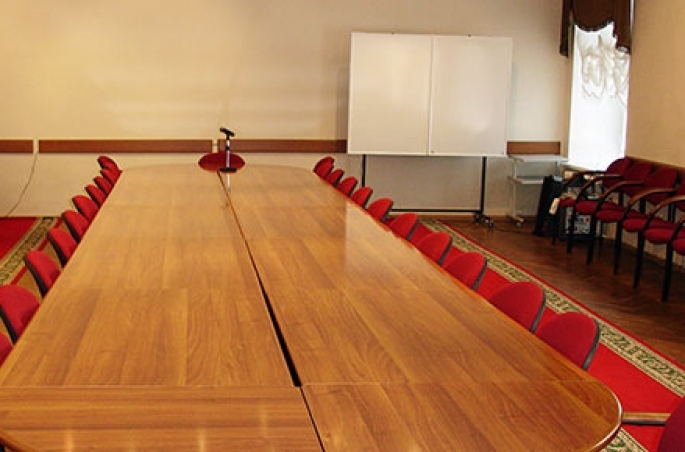 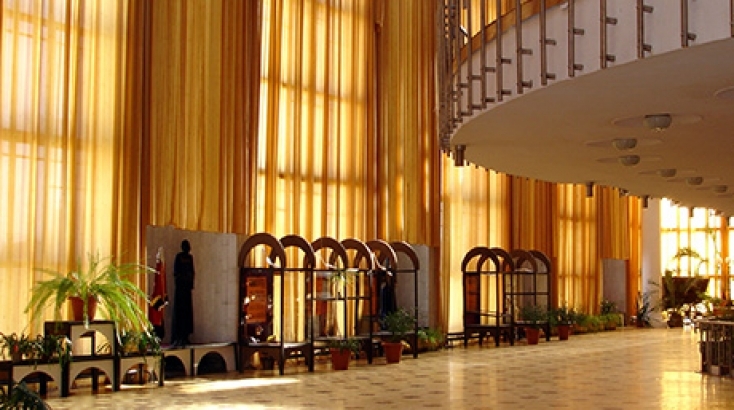 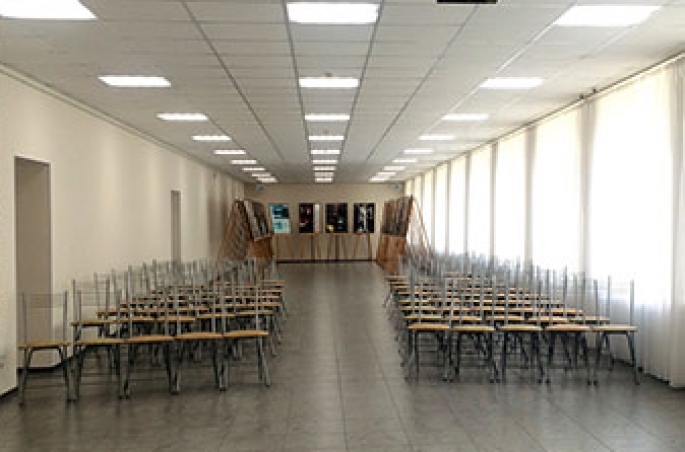 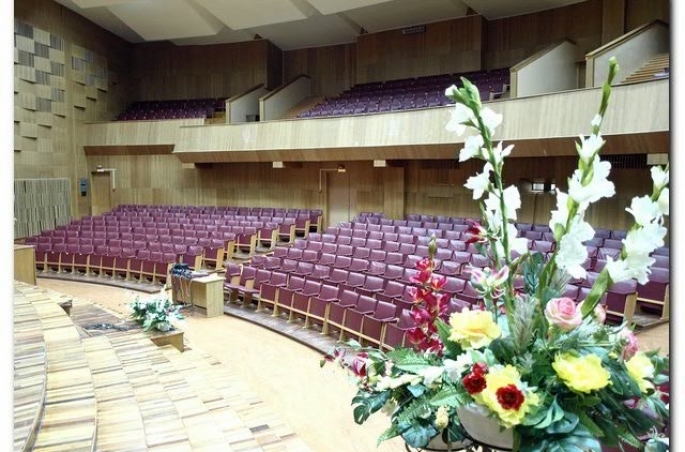 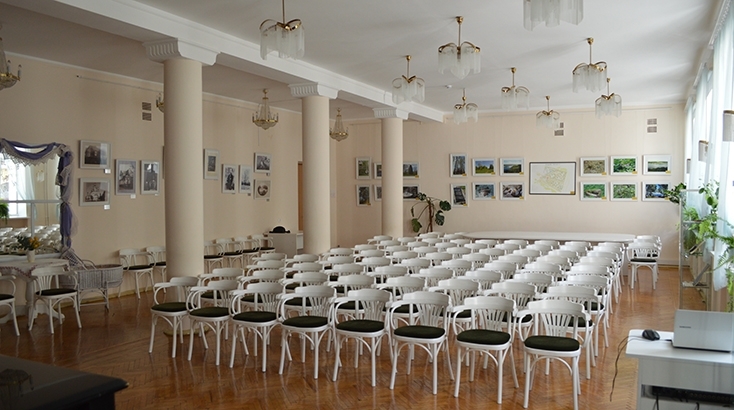 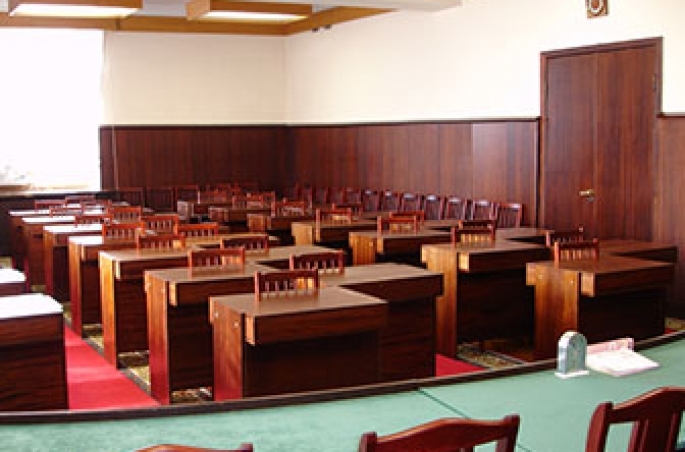 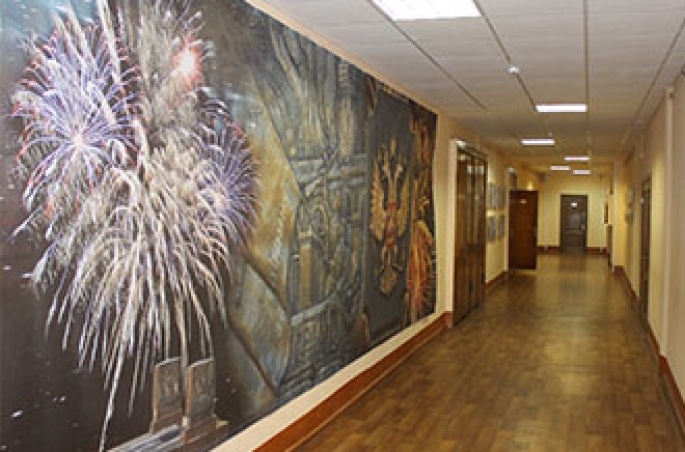 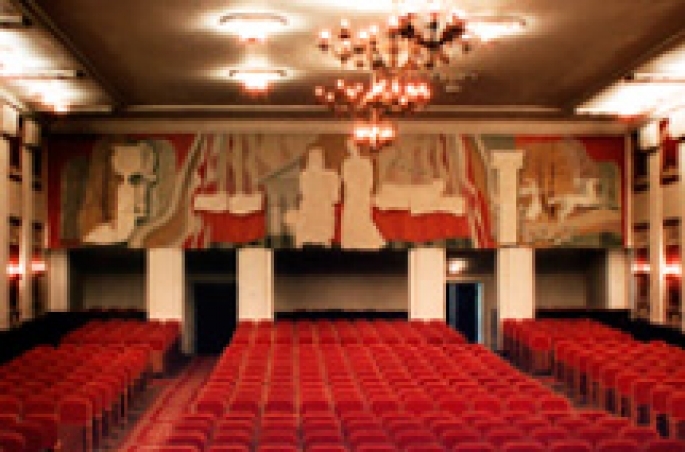 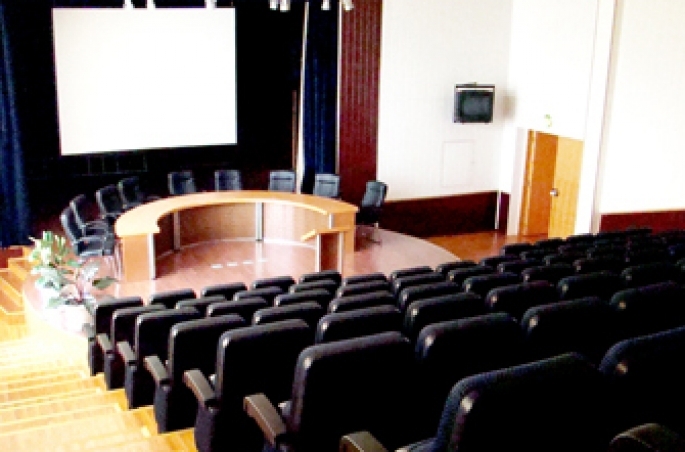 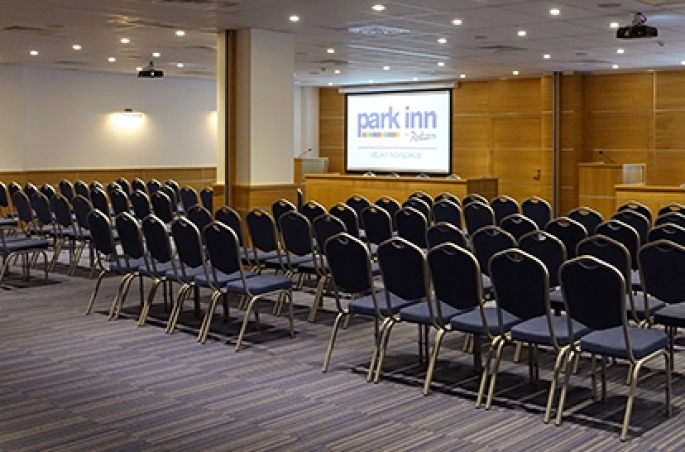 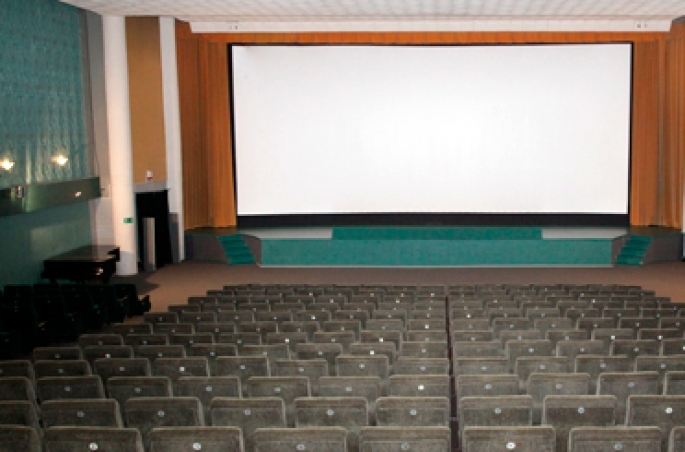 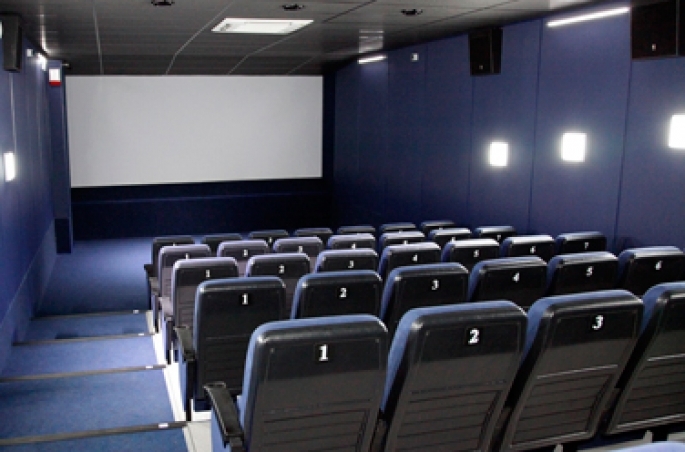 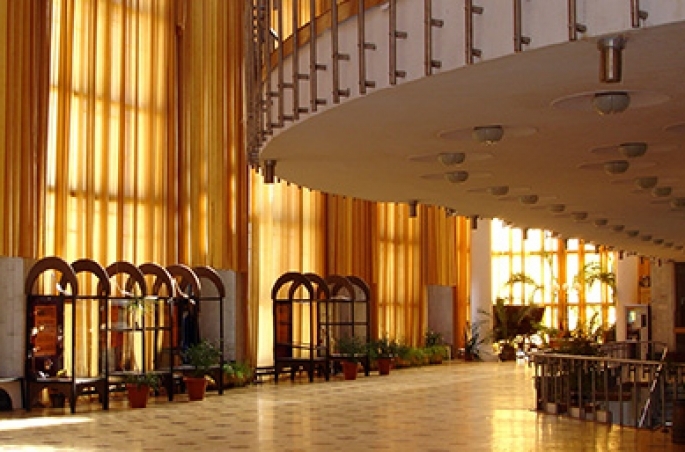 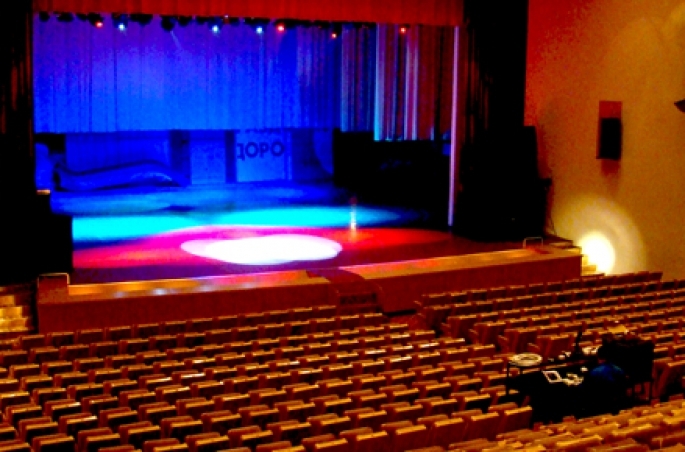 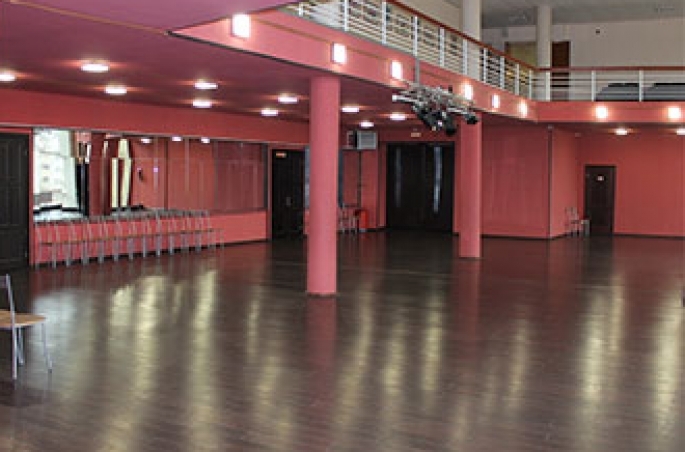 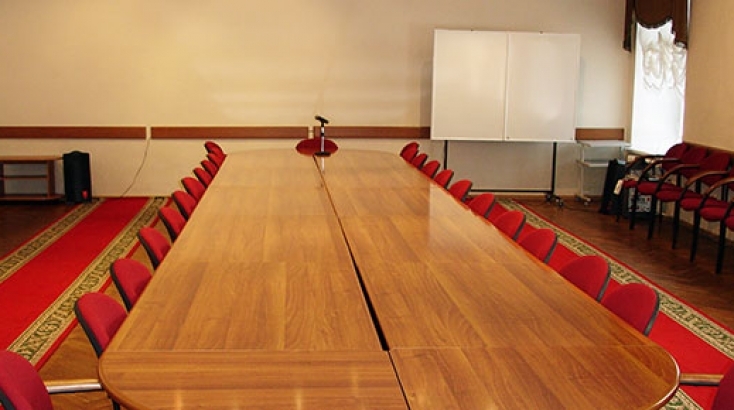 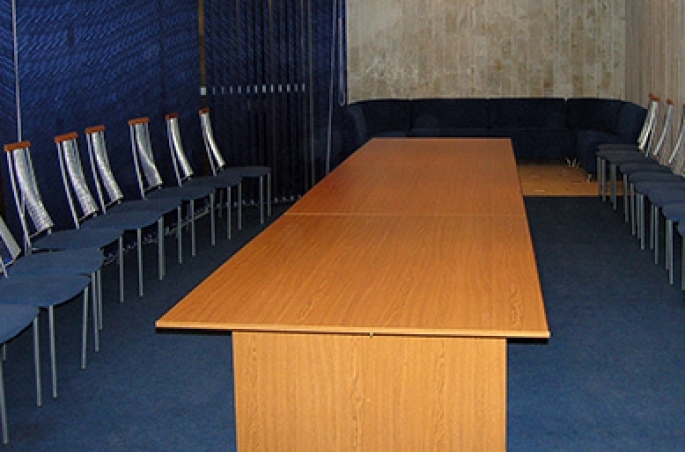 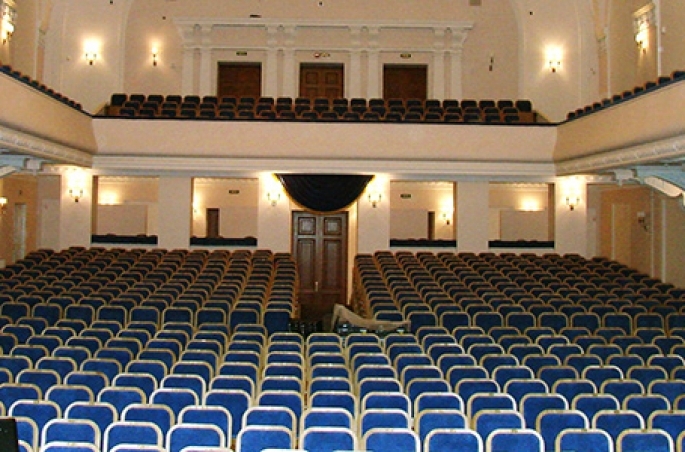 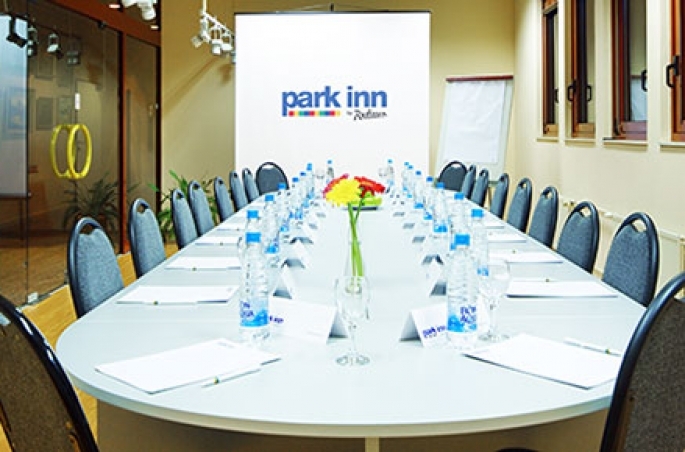 Hotels, museums, cultural and educational institutions have modern conference-halls. 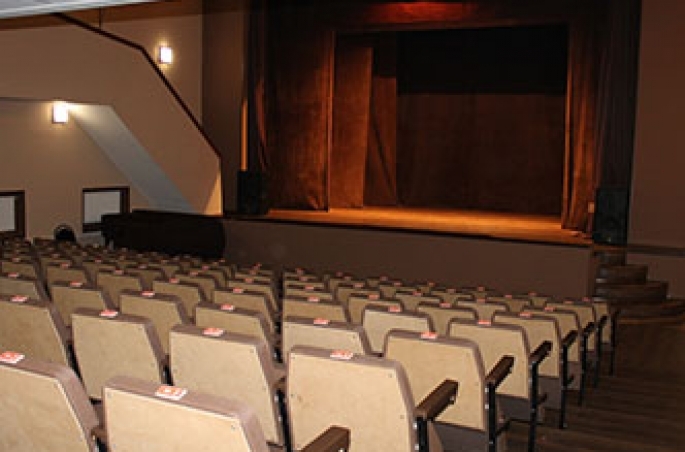 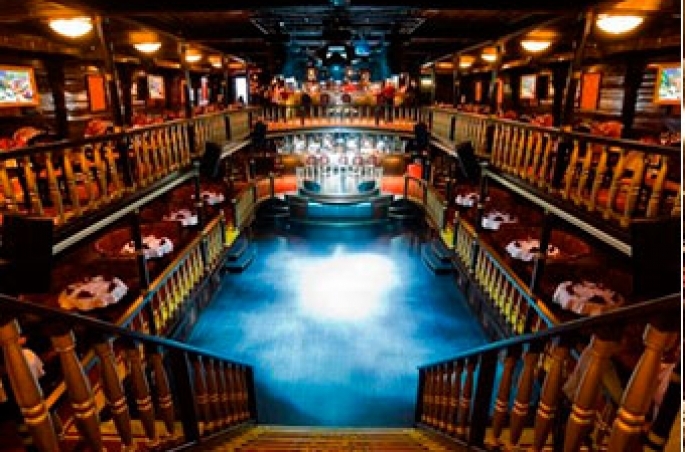 If you click on the name of a venue, you get to the web page with the detailed description, photo gallery and contact data. 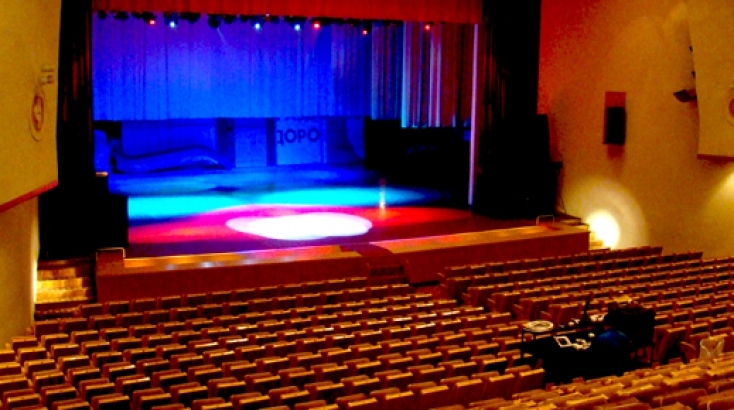 Clicking on the Equipment button, you get the list of venues, which have technical capabilities you need. 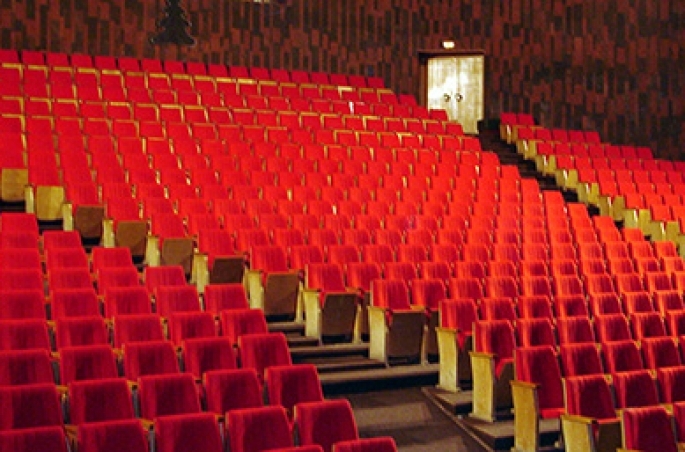 Icons in the Capacity section will help you to orientate in the various types of seating and the maximum number of guests. 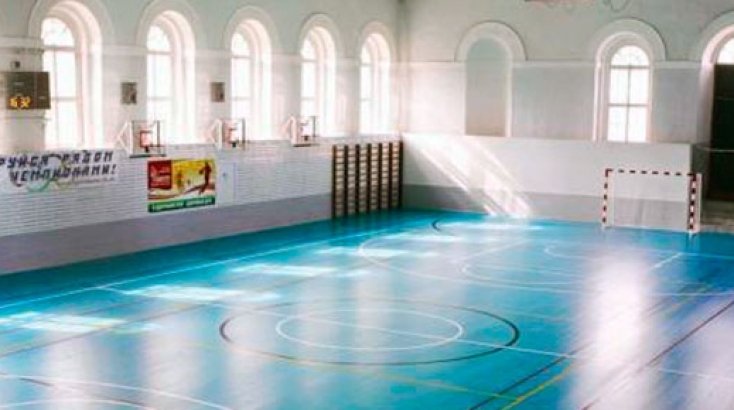 When a filter button is pressed, it is dark highlighted. 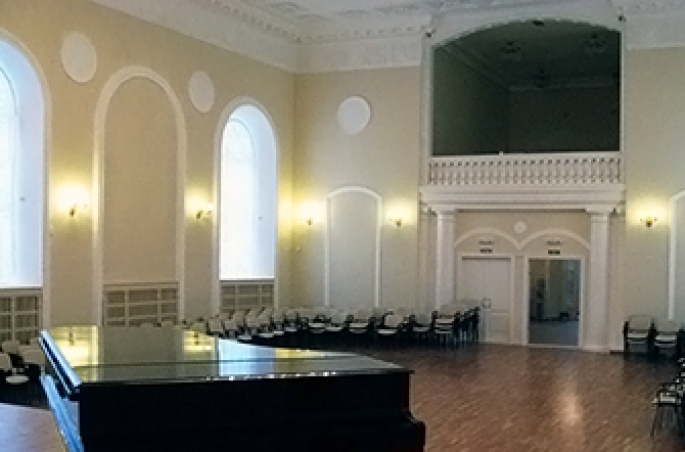 When you press the button again, it cancels a particular filter. 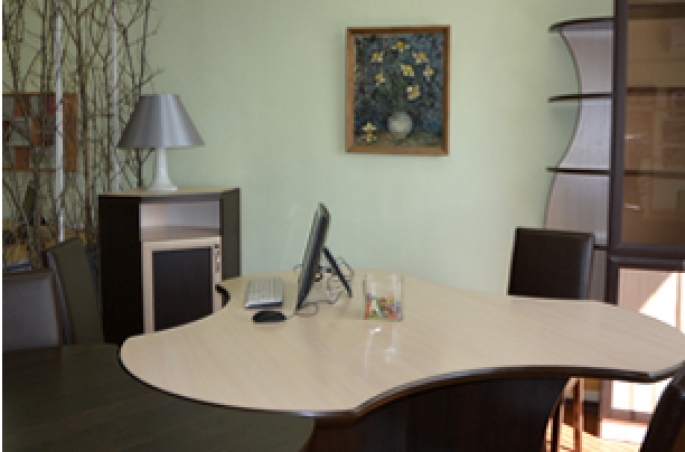 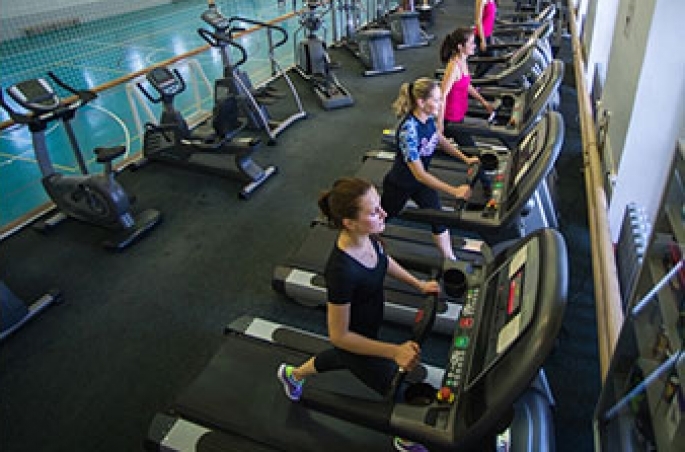 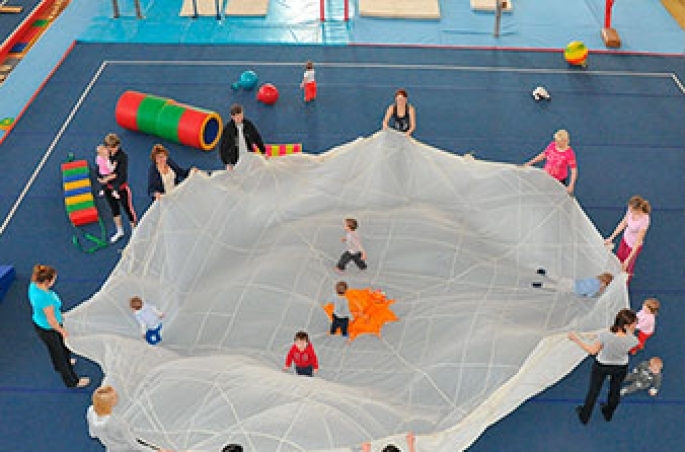 Modern equipment and high professionalism of the staff provide the excellent organization of work. 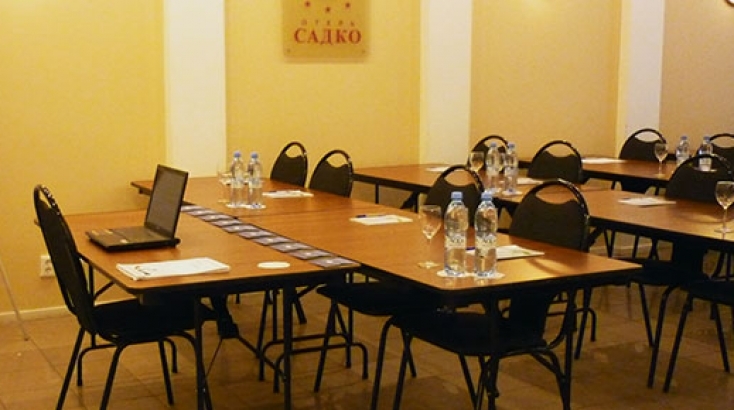 All necessary equipment and great experience in organizing different events: from business meetings, conferences, seminars, presentations to banquets and standing dinners. 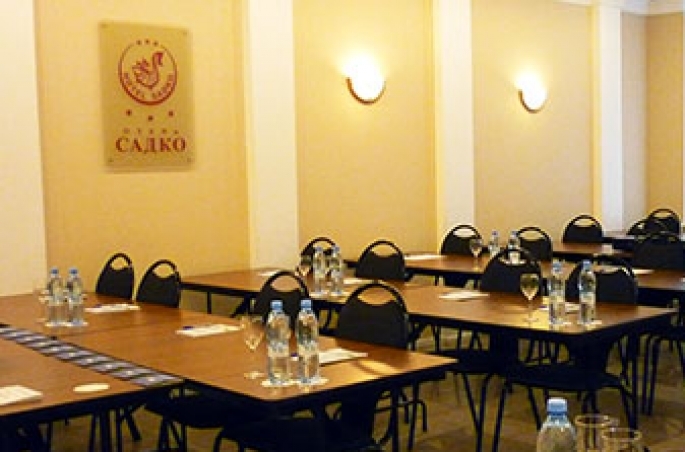 The hotel is situated in the historical part of the city near public, business and cultural places.